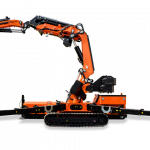 IAA 2018 is one of the biggest International exhibitions in the transport and industrial vehicle sector. 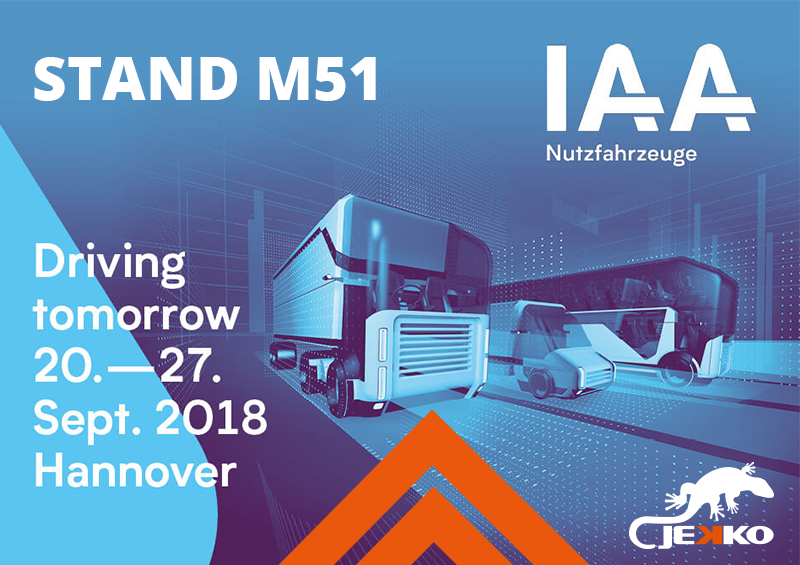 Taking place in Hannover from 20th to 27th September and now at its 67th edition, IAA is organized by VDA (German association of the automobile industry). 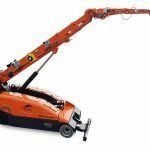 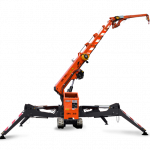 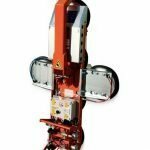 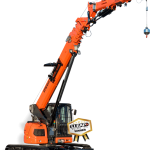 At the Hannover exhibition we will unveil at Fassi’s stand M 51, the newborn from the JF Series: the JF365, which adds up to the articulated crawler crane range launched in 2017.